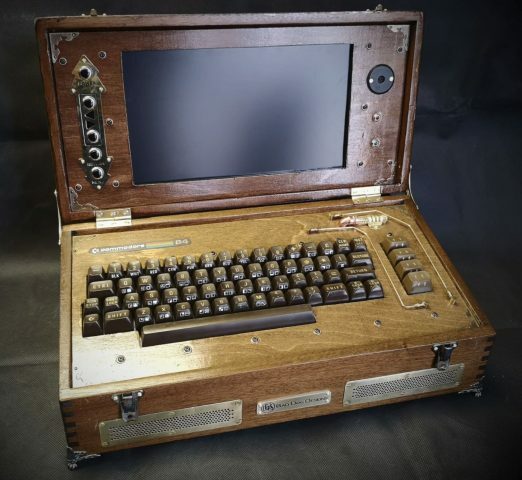 The Steampunk Commodore 64 laptop by @BadDogDesigns_ #VintageComputing #Commodore #Steampunk « Adafruit Industries – Makers, hackers, artists, designers and engineers! 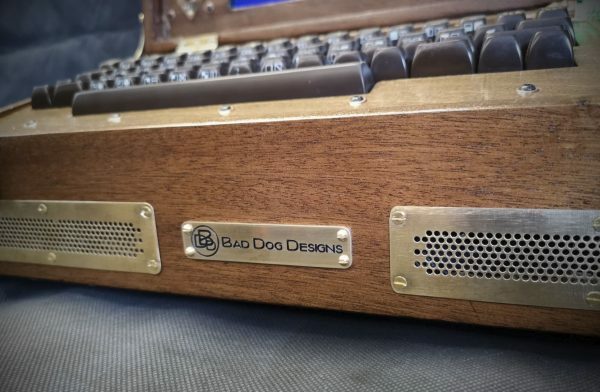 If you like practical Steampunk designs, it’s likely you’ve run into the incredible work of Bad Dog Designs. They are specialists in nixie tube clocks among other works. 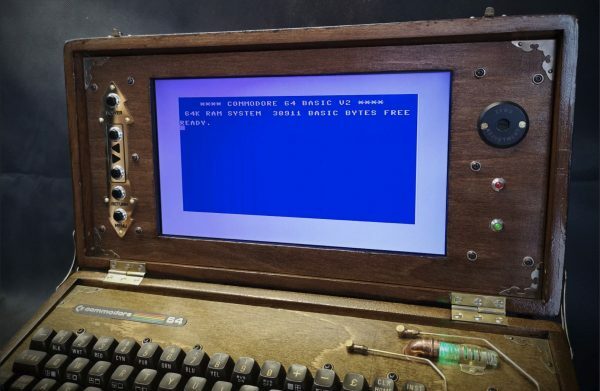 Here is a project built by Bad Dog and now is owned by Mark Hellewell – a steampunk Commodore 64! 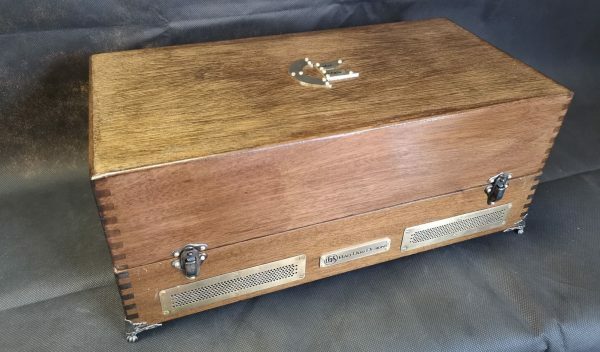 Here I’ve been asked to take an original 1980’s Commodore 64 home computer and convert it into a Steampunk style Laptop. The Computer was overhauled and the casing made to suit, along with the addition of an LCD panel and a decent 4 speaker sound system built into the casing. Here are some pictures and a YouTube video on the build. Read more on the Bad Dog Designs website.